When it comes time for closing on a home sale, a list of important documents must be completed and ready before the process is complete. The great thing about having so many documents required for the transaction is that there is no denying what happened throughout the sale. The bad thing: there are a lot of documents to keep track of. The trick to staying organized and on top of all the paperwork required for closing is to start collecting and completing them before getting to the closing table. 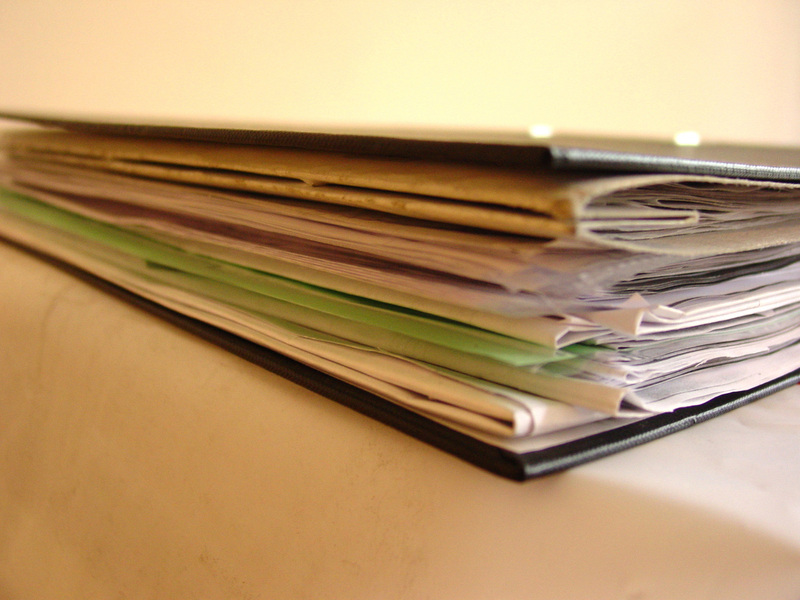 Here are just some of the most common documents you’ll need when buying (or selling) a home. 1. Tax Returns: You will need a tax return form from at least the previous year. 2. W2s: You’ll need proof of your earnings issued by your employer for the previous two tax years. These forms are usually attached to your tax return, so if in doubt, just scan your whole tax return and bring it with you. 3. Bank Statements: The most recent 2 months personal bank statements. Don’t forget to include every page of the bank statement, and not just the credits and debts. 4. Additional Assets/ Investment Account Statements: You will need to submit proof of any other assets, such as mutual fund statements and documents relating to any other real estate or property you own. 6. Copy of Your Pre-Approval Letter: If you’re looking to buy a home, you will want to prove to the seller that you are able to purchase the home if you decide to put an offer on it. A pre-approval letter will detail your loan type and the amount you’ve been approved for, plus your interest rate. 7. Closing Disclosure (CD): This a form is used by the closing agent to itemize both parties’ incoming and outgoing funds. 8. Proof of Home Insurance: Depending on the lender, some require proof of insurance from the buyer before closing. 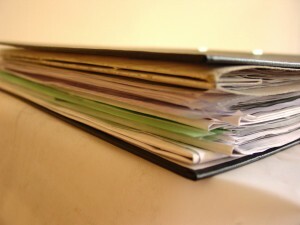 If your lender requires this, you will need to print out copies so they can have them on record. 9. Sales Contract: If you are working with a real estate professional, they will draw up this contract with exact terms and conditions of the sale from both you and the buyer/ seller. For a complete list of documents needed, contact your real estate agent or send us a quick note and we’ll be happy to help.